Universal has announced plans to reunite the Neighbors team for a follow-up to the highly lucrative comedy, reports The Hollywood Reporter. 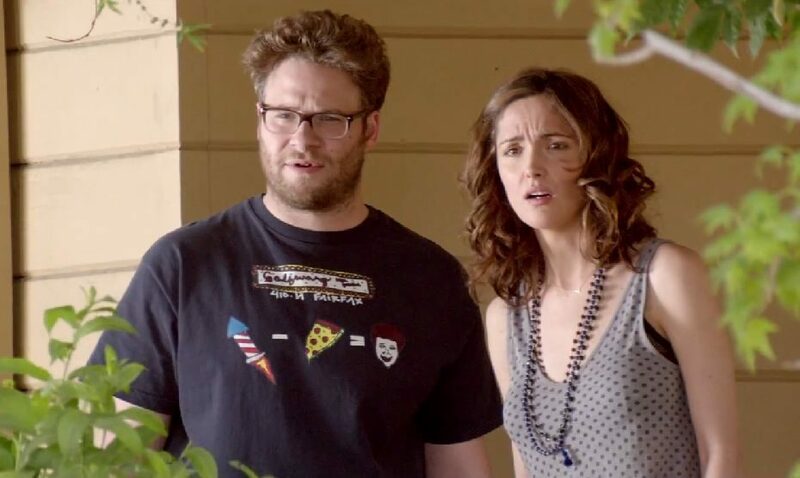 Seth Rogen will be back and will return with writers Andrew J. Cohen and Brendan O’Brien, director Nicholas Stoller, as well as actors Zac Efron and Rose Byrne. This time around, Rogen and Byrne’s married couple will be battling a raucous sorority that moves in next door with the help of their former nemeses at the fraternity, led by Efron. This deal marks the continued pull for Rogen-backed projects, leaving The Interview debacle to be a small blip on his path to becoming his own comedy institution. Rogen’s upcoming projects in 2015 are a testament to this, as he will be appearing in buddy James Franco’s Zeroville, lending his voice to B.O.O. : Bureau of Otherworldly Operations, helming another (untitled) Christmas Eve Comedy, and acting in Danny Boyle’s Steve Jobs biopic as Steve Wozniak.